When children learn to say the word “no” they often practice saying it a lot. 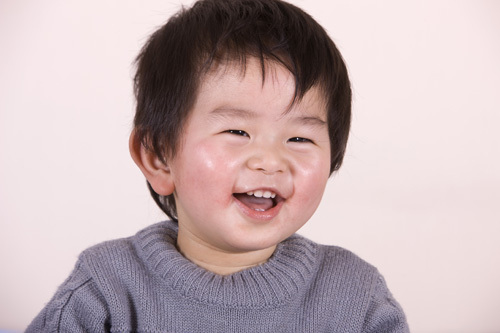 When children learn to say or communicate “yes” and “no,” they illustrate developmental progress in communicating and speaking. Below are some additional indicators of progress as well as some quick tips on how you can help support a child’s development in this area. learn new words and signs. use humor and pretend play to model additional use of language. At what times throughout the day can you use the above quick tips? Dinner time? Morning time? Bed time? Travel time?